For two decades, I’ve loved yoga. 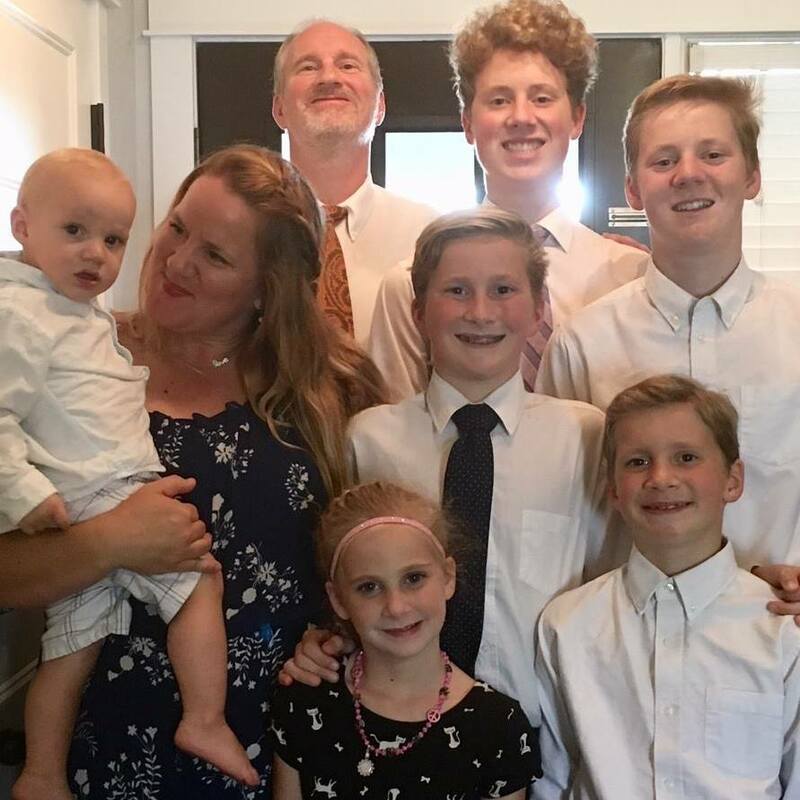 When I was a new mom with just a couple of kids, I was still in great shape. 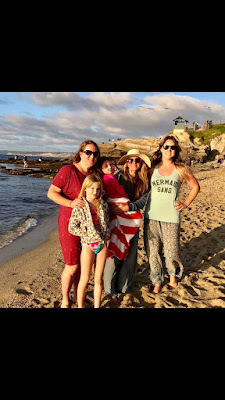 I loved running, jumped on the trampoline with my kids, swimming, and taking them on bike rides, I mean I was very active so when I did my daily yoga routine, I was flexible and my muscles were warm. This was before a million different videos were on youtube. 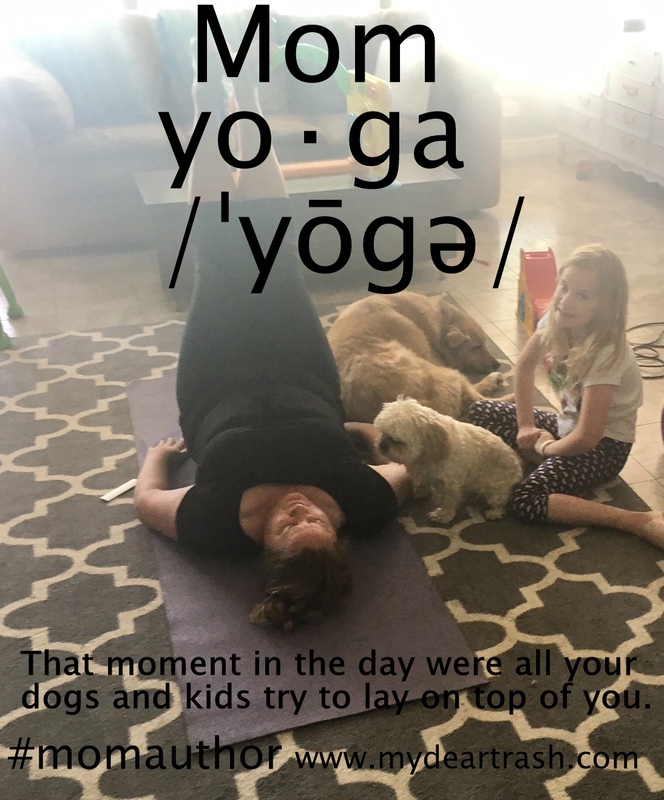 I had a yoga VHS tape that I turned on and even my kids enjoy the stretches (or jumping on me depending on their mood). So easy was that yoga routine I started slipping. It got a little boring and my body was so flexible, it didn’t seem important anymore. Every once in a while I’d do it, but eventually, I got out of the routine. I remember a few years ago, right after I had Canyon. I was 75 pounds overweight and had just started practicing intermittent fasting. 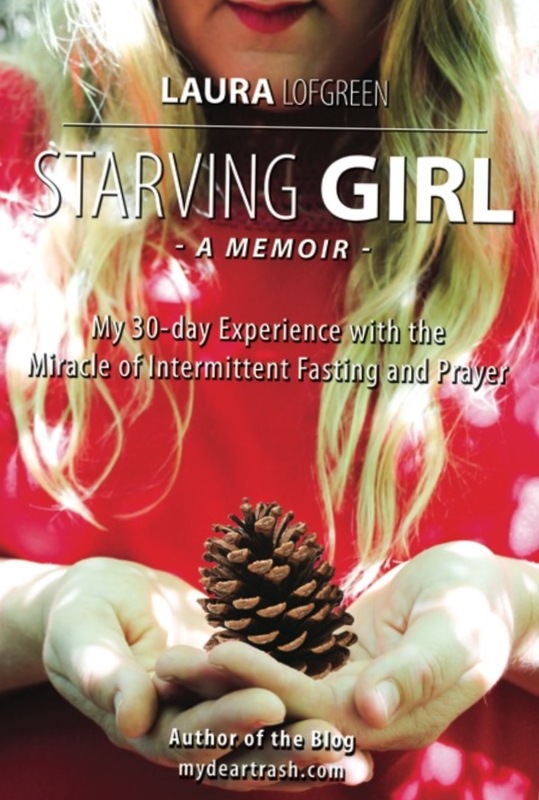 (You can order my book on intermittent fasting and prayer here.) My body ached, I had pain in places I’d never had and I was so inflexible it was frightening. I couldn’t even do some of the most basic stretched I remembered without experiencing pain. My belly fat was in the way and so was my negative attitude. Would I ever feel good in my body again? Intermittent fasting helped me lose 35 pounds in 5 months. I was happy and felt I had some sort of control again over my cravings and daily attitude. I was walking every day, but still didn’t have the good feeling of flexibility I craved. So, with so much of my belly fat gone and my attitude in a much better place, I did a google search. I wanted to start doing yoga again. Let me tell you, there are a lot of people doing some very intense yoga routines. I found a Jillian Michael's routine that I felt was a good start. It was like an intense yoga fat-burning cardio 30-minutes session. The first day I did it, I hated it. The second day I did it, I hated it. Jillian just kept yelling at me. I kept going, every time wishing I didn’t have to. Finally, I stopped. It was just too intense. I didn’t have those good feelings, I couldn’t hold poses because the class was so fast, I was still had bad muscle tone. The music was upbeat, pumping and pounding, but in the past I’d used yoga to help me relax. Yoga no longer felt good to me, so, I stopped. I concluded yoga was no longer for me. Until about a year later, as my body was still craving something more, I had the idea to do a google search on beginning yoga. I felt inspired that I needed to start from scratch. Why not look for a yoga style that fit into my current physical condition. In addition, with all I had going on, a 30 minute yoga routine seemed to long. Most often, I would be interrupted and that left me frustrated. So, I narrowed my search to 10-minute beginning yoga. That felt good to me. I found a video I liked and started. I enjoyed it so much. (Link to that video is here.) There was no pressure, I could relax and meditate and really be in the moment with gratitude with my body. I continued looking for better yoga experience, but kept it within the framework of 10 minutes and beginning. I came across a video of an Indian man talking about yoga. He was frustrated that modern culture has taken yoga and used it as a weight-loss tool. 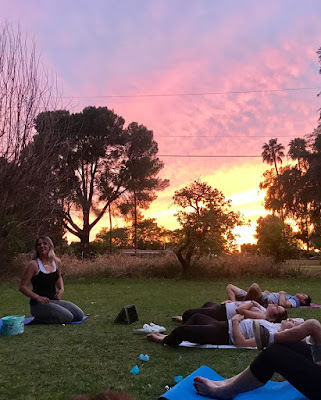 Although that was a huge benefit, yoga first and foremost was for mediation and to connect with the body. It was to feel one with God and your inner being. That felt so right to me. I know longer felt like yoga owed me a weight-loss experience, but I could used it to strengthen my body, meditate and feel gratitude. With this new perspective, my yoga routine became about feeling and listening to my body. Before anybody knew I was pregnant with Ruby, I took a trip to see my sister Anna in San Diego. She had her mat in her car or carried it when we walked to the beach. She intentionally practiced yoga in some unusual places. 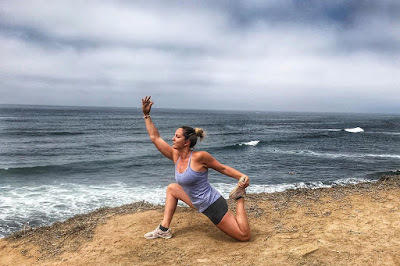 It was the first time it occurred to me I could do yoga out of the house or out of the gym. 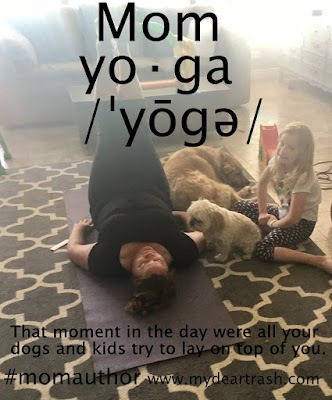 I could do yoga at a park or in the back yard while my kids played. I could take a walk and stop and do a 10-minute yoga routine along the way. I found a beautiful church that had a grass yard. There was a patch of shade underneath a large tree. For my first 20 weeks of pregnancy with Ruby, I would take that walk, stop at the church and with gratitude, do some simple stretches. It was so relaxing. I had the wind and sun, birds and butterflies with me. My little baby was growing inside me and it was such a special time. 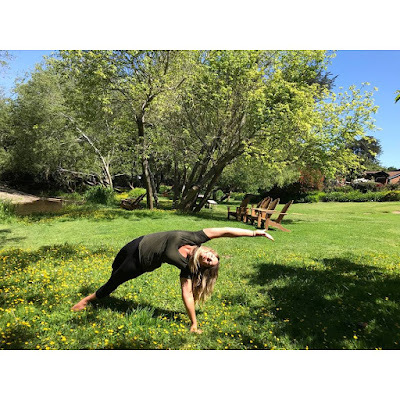 Because of what Anna taught me, I would walk to the park and while Canyon played, I would roll out my yoga mat and do a simple routine in the grass. 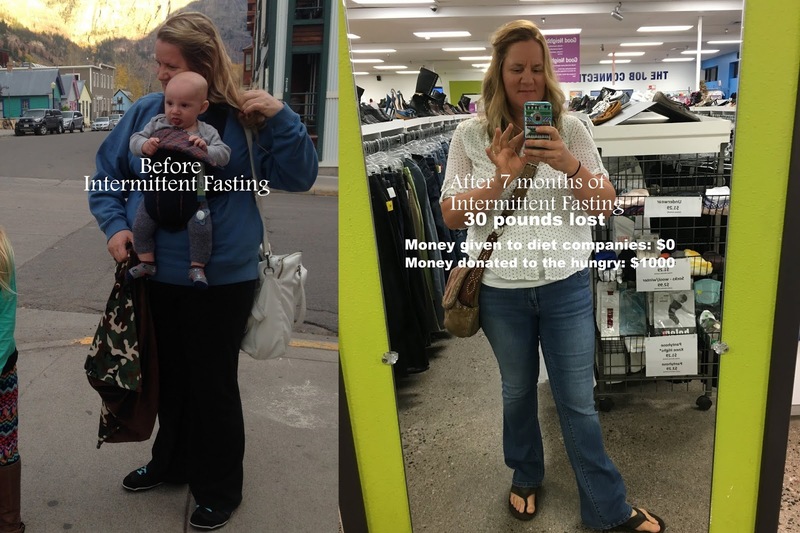 Yoga helped with reduced swelling and I gained much less weight during my pregnancy then before. After I had my c-section with Ruby, I took six weeks to recover. I googled Yoga after a c-section. 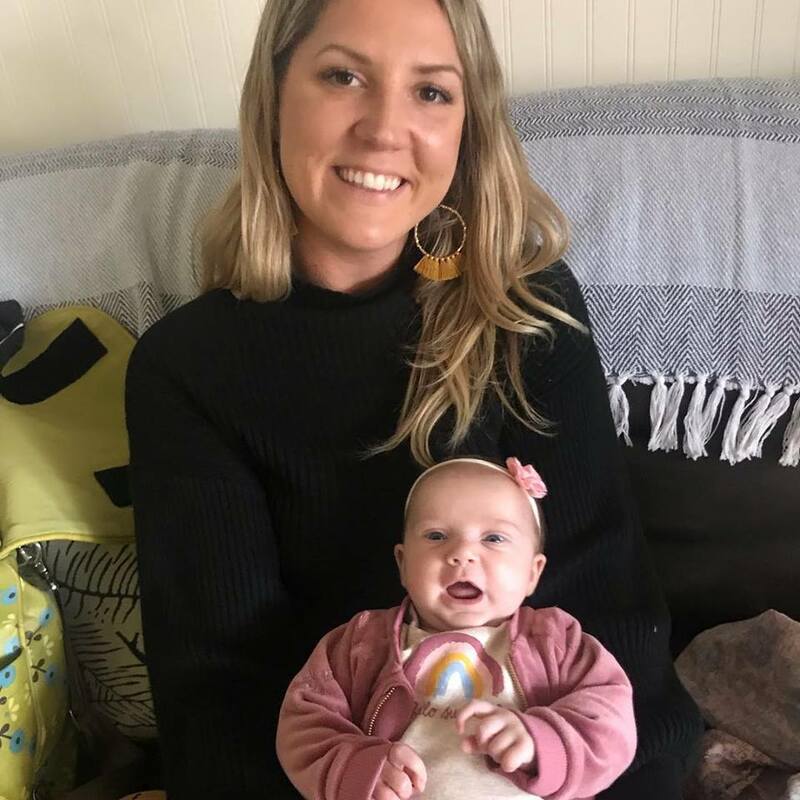 You wouldn’t believe the videos and trainers who have posted to help those of us trying to strengthen and ourselves after a c-section. The sessions were very gentle and paid close attention to not undo any healing that had already occurred in the abdomen. There were classes for 4-6 weeks out from c-section and 6-8 weeks. I slowly (some days very slowly) experienced the healing and medication these sessions offered. What have I learned? That I shouldn’t be afraid to start small because doing things daily on a small level is better than not doing it at all. I no longer feel the pressure to do yoga hard and fast. Doing small daily has allowed me to try some big and see how I feel. Honestly, I don’t like doing challenging yoga. It’s just not for me. I also allow myself flexibility in slow, simple movements and I’ve learned to breath. I never understood the whole breathing thing in yoga until I really slowed it down. I breath my way into deeper and deeper stretches and love it. I have a lot to think about and I breath that stress out with each stretch. Some days I’m in a yoga practice for an hour, while other days I only go for ten minutes. I’ve created my own routines with little bits of favorites from what I’ve learned through the years. I’ve added a little bit of strength training and kettle bell lifts. No pressure, no yelling, no out-of-reach goals, no pressure from the scale, just beautiful, feel-good stretching yoga and I love it. You can follow Anna and her amazing yoga practice on Instagram at awakenmintyoga or on facebook at Anna Adele. She's awesome.